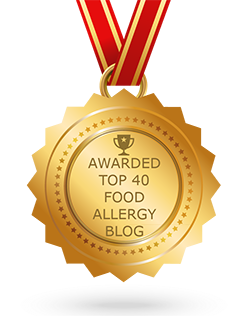 This quick review was provided by Jaclyn, who is allergic to Peanut, Tree Nut, Soy, Fish, Shellfish, Legumes, Gourds, Mushrooms, and Melon. Eating at this restaurant was a dream come true for me for so many reasons. The atmosphere was amazing and the service was even better. Not to mention the food was delicious. 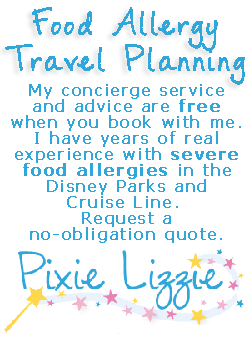 I have a very lengthy list of allergies. The chef was wonderful (I wish I could remember his name) and was very knowledgeable. I had the Cornish hen with roasted potatoes. They gave me broccoli instead of the normal vegetable that I was allergic to. But the best part was that I was able to have the dessert!! They make all their desserts in-house. I ordered 2! I had the lemon meringue cupcake and the strawberry cupcake with cream cheese icing. Absolutely delicious and the best birthday present I could have asked for. It is best to make your reservations as early as possible because it fills up extremely quickly. I HIGHLY recommend this restaurant, and can’t wait to go back! 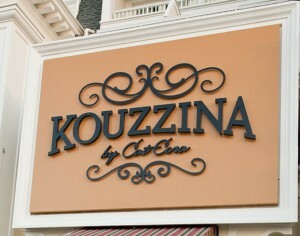 I ate at Kouzzina for the first time on my recent trip. It was the BEST meal I have ever eaten! Dee was the chef, and she was amazing! I have a VERY long list of allergies, and she was so nice and understanding. She knew the ingredients inside and out. I had the braised short ribs with feta mashed potatoes and a side order of herbed orzo. DELICIOUS!!! She made me broccoli special because I could not eat the regular vegetables. 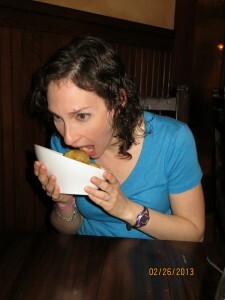 And then, to top it all off, I was able to eat the Greek doughnuts for dessert!! Because the normal frying oil was fish contaminated, she made a separate fryer all for me. And if that wasn’t enough, because it took them a long time to make, they gave it to me for free. I may plan another trip just so I can eat there again. I HIGHLY recommend this restaurant and am only sad I hadn’t discovered it before. 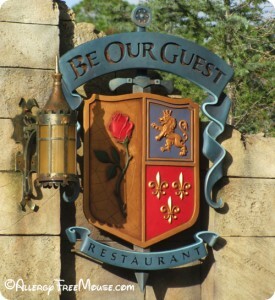 If you would like to review Kouzzina or any Disney restaurant, submit a food allergy dining Quick Review.